Health, Safety & Environmental translation and interpreting demands experience. 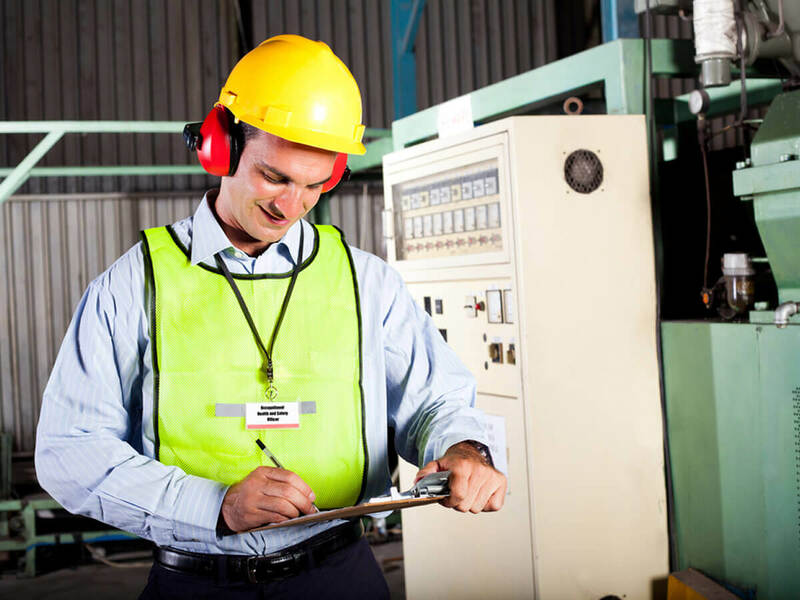 17 years industrial management - 5 in EHS and 2 in PPE manufacture - and our exceptional legal, medical, insurance and engineering capability - ensures accurate effective translation, with some 2 million source words of HSE translation to date in 10 languages. Our Production Director's 17 years in manufacturing includes 5 years' Health, Safety & Environmental management and 2 years' managing PPE manufacture, giving us unique EHS translation capability. Whether delivering 10-language 3-year EHS translation projects, interpreting working-at-height training for German engineers, or translating safety data sheets, our specialist EHS services cover all major languages. We've been partnering with Human Applications since 2001. As one of the UK's largest Ergonomics, Health & Safety risk management consultancy and training groups, HA works globally and we've been proud to help! Another long-established client is RRC Training, an international NEBOSH training provider for who we've translated around 900,000 source words to French, Russian, German, Polish, Turkish and Portuguese, plus typesetting and voiceover services. "RRC Training have been working with Lifeline since June 2006 ... translation of detailed technical course materials into French, Polish, Russian and German ...Completed translations have been very well received ... technical accuracy has been excellent."